A few days ago, I got some exciting news. I was chosen to be part of the launch team for the upcoming Celebrations cookbook! 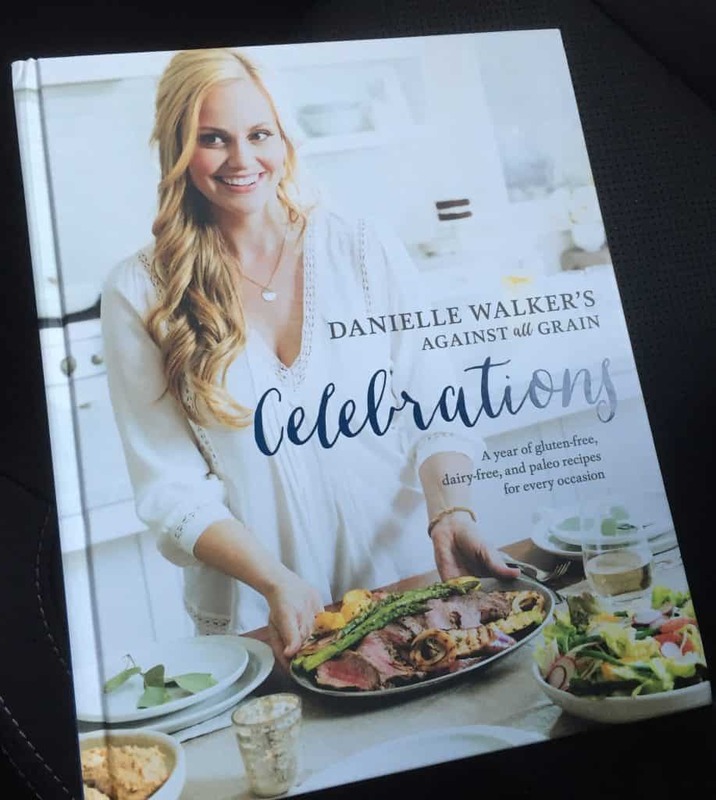 Danielle Walker, of Against All Grain website and cookbooks, is one of my favorite people in the Paleo and grain-free world. I met her at Paleo FX a couple of years ago and I have been a long-time fan ever since. I had the opportunity to preview her Meals Made Simple book and I loved every recipe I have used. Both of her books are staples in my cookbook rotation. In fact, when I had to narrow down the field of cookbooks to use in the RV for a few months, both of hers made the cut. Obviously, I am VERY excited to work with her again on the pre-release of Celebrations. The book will be available September 27 and it’s available for pre-order from Amazon. If you pre-order the book, you’ll receive 7 extra recipes that are NOT in the book. That’s a great reason to pre-order now. 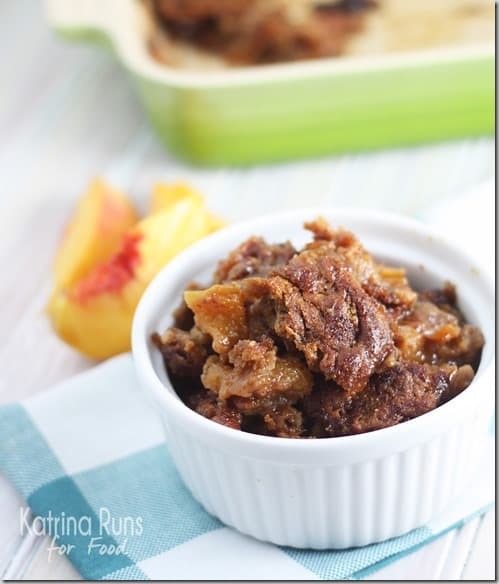 As for this book, here is a peek at a Peach Cobbler that has replaced my dog-eared recipe I’ve used for years. 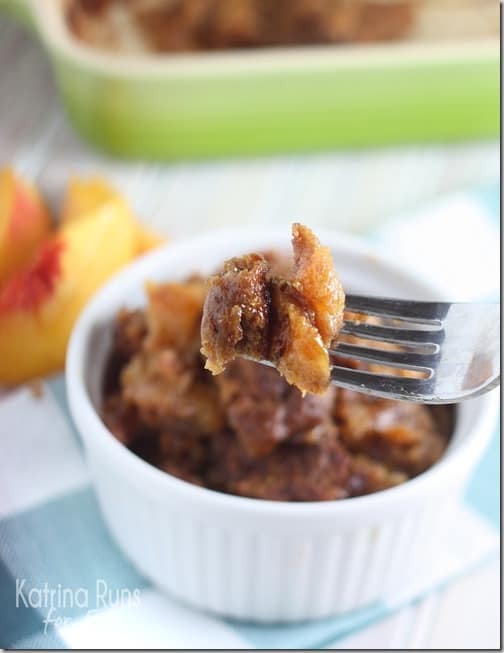 I’m a true Alabama southern girl and I had my doubts about a grain-free cobbler. Peach cobbler is a summer staple in our house. And yes, I made this in our RV stove. What I loved most about this was the crust on top. I was crunchy around the edges and gooey in the middle. Nobody would believe this is grain-free. There is truly a secret mix of ingredients to get a cobbler batter this good. Danielle knocked this one out of the park. 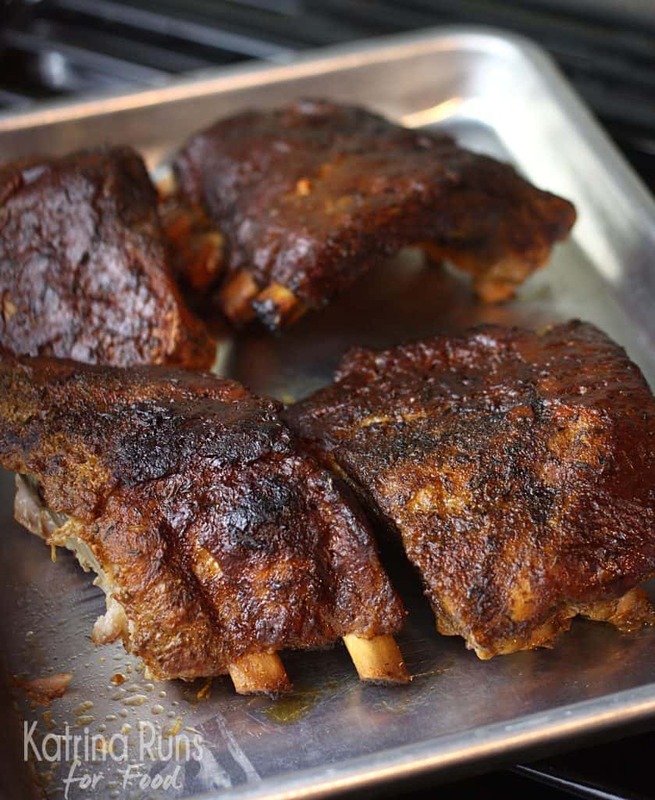 Another recipe I tried was BBQ Ribs. These were fantastic! 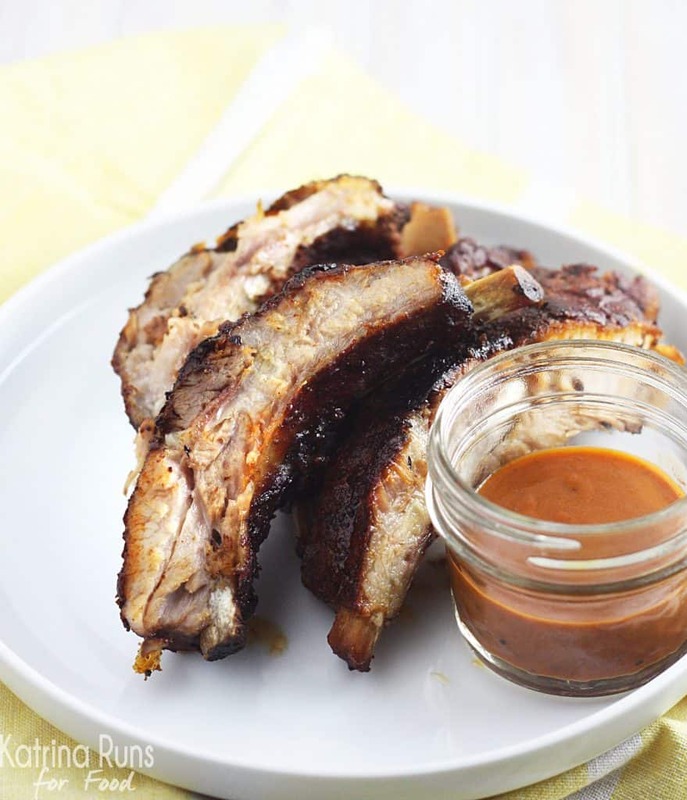 Slow cooked with a finger-licking sauce, these were perfect for late summer tailgating. 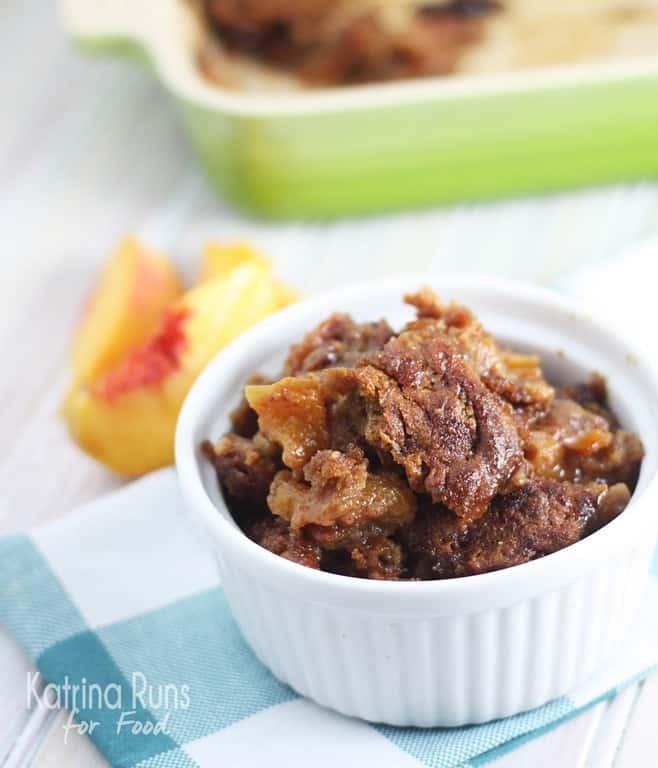 This was an easy recipe, but with complex flavors without the HFCS and weird chemicals. More sneak peeks are coming up! Have a GREAT Weekend!